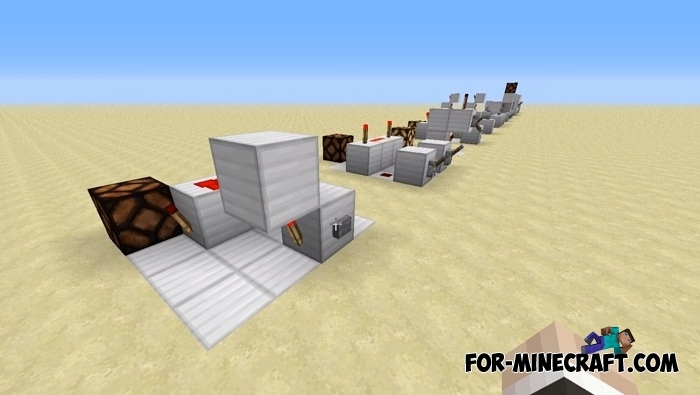 Bring the appearance of redstone to the modern thanks to this resource pack. 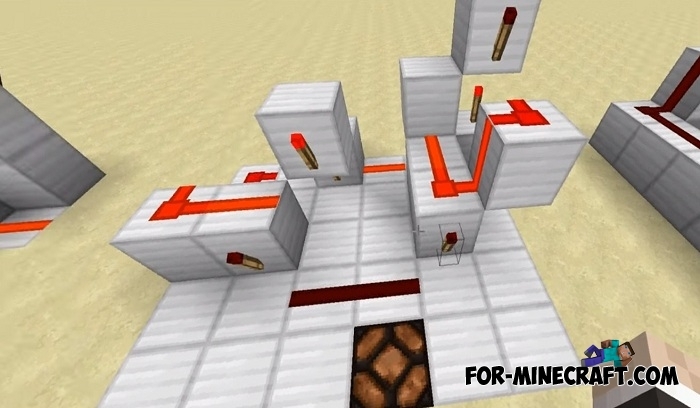 It is used by Mumbo Jumbo to demonstrate redstone circuits and mechanisms and looks more modern and elegant than the original appearance. 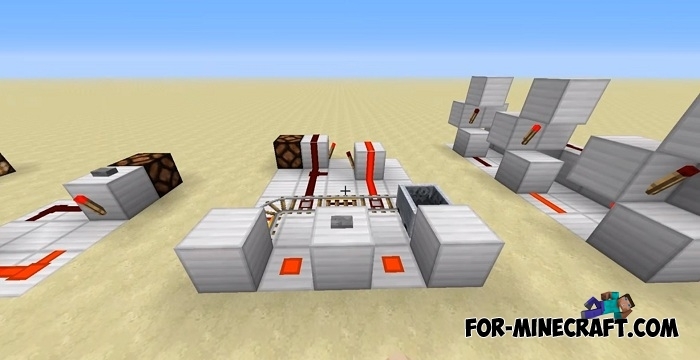 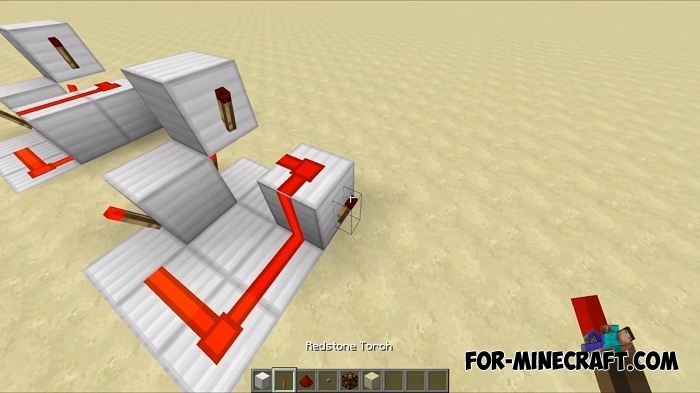 Redstone dust now looks like a solid line similar to a wire, as well as blocks-mechanisms such as a dispenser and a dropper. 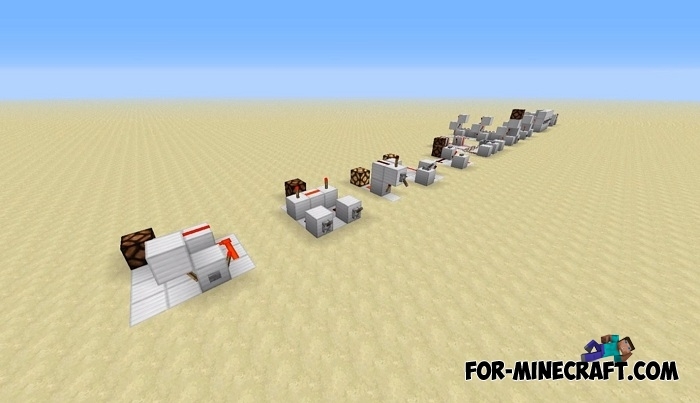 You can see the new exterior appearance of the redstone in the screenshots. 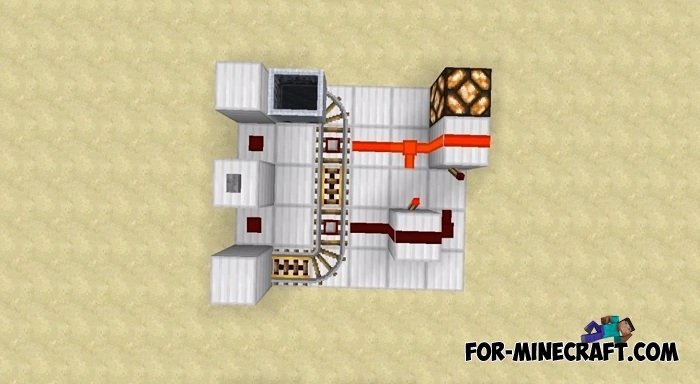 Minecraft PE maps completely composed of redstone mechanisms (especially complex ones with the addition of command blocks) will get a more modern and clean appearance. 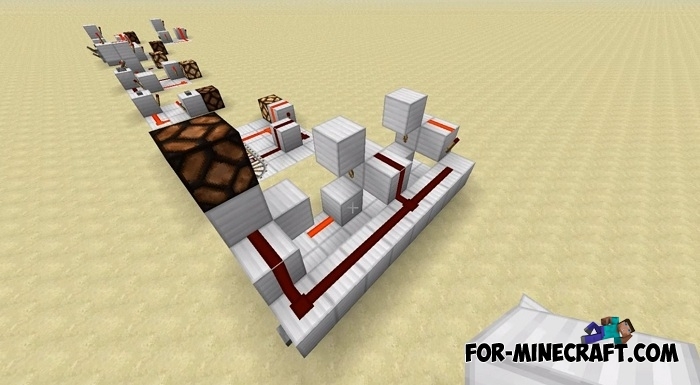 If you build a predominantly redstone maps then you'll appreciate the Mumbo Jumbo resource pack. 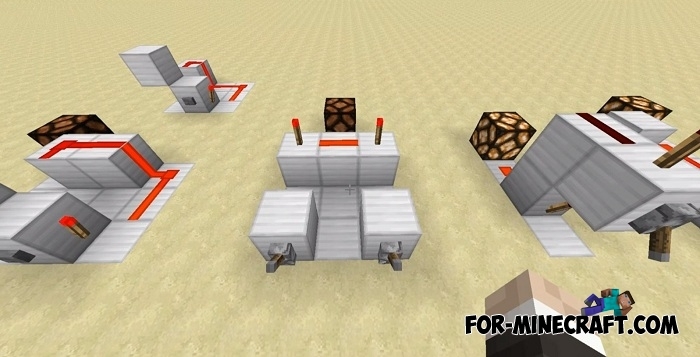 How to install the Mumbo Jumbo resource pack?